Thank you for visiting! Hope to hear from you soon. 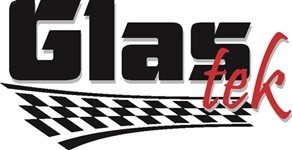 Glas Tek is a locally operated auto glass shop dedicated to offering quality services throughout Phoenix. 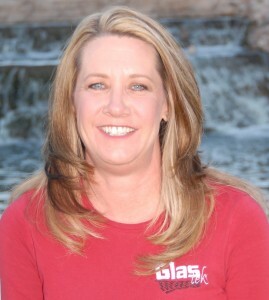 The owner, Lanette Canen has over 20 years in the auto glass industry and is knowledgeable in all aspects of the business including auto glass installation procedures and practices. She is directly involved in the daily operations of the business including; management, sales, customer service, and marketing. It is a common occurrence to hear her answer the phones and for her to call back her customers to thank them. Lanette seeks out the best auto glass specialists in the Phoenix area so that she can be confident that all customers get the service they deserve. She has been certified by the National Glass Association and holds a Bachelors Degree in Business Management. Lanette started the business in August of 2007 and has had many challenges and successes throughout the years. She is dedicated to putting together the best auto glass shop that will help her business grow and succeed for a lifetime. Lanette can always be reached at her office #480-351-0592 if you have any questions or concerns. Lanette appreciates her customers and values their opinion. She believes many customers hesitate to use a small auto glass shop do to warranty issues and/or conflicts with insurance companies. Lanette works with all major insurance companies and bills only at fair market rates so that her customers can have a peace of mind knowing that they have chosen the right auto glass shop. In addition, Glas Tek is on the insurance company “preferred” list and is is backed by all insurance companies. When you select an auto glass shop, you want peace of mind in knowing that the company you choose trains their technicians properly on all safety and auto glass installation processes and procedures. Every auto glass installation specialists employed with Glas Tek are professional, honest, and polite and have at least five years of auto glass installation experience. Our office staff are friendly and knowledgeable and can answer all of your questions and concerns. We use only the best OEM replacement parts, adhesives and equipment. If you want a great price without compromising the quality of service, look no further than Glas Tek. We honor insurance claims from all companies and will even assist you in filing your online auto glass replacement claim. Take pride in knowing your new windshield has a nationwide lifetime warranty that never expires and is backed by all major insurance carries including: Allstate, Geico, Safeco, Safe Auto, USAA, Nationwide, and AAA. 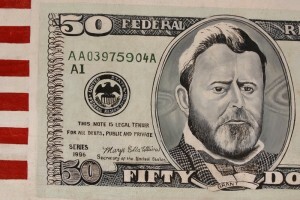 Choose Glas Tek as your preferred auto glass shop and receive $50 CASH Back with all approved auto glass replacement claims.